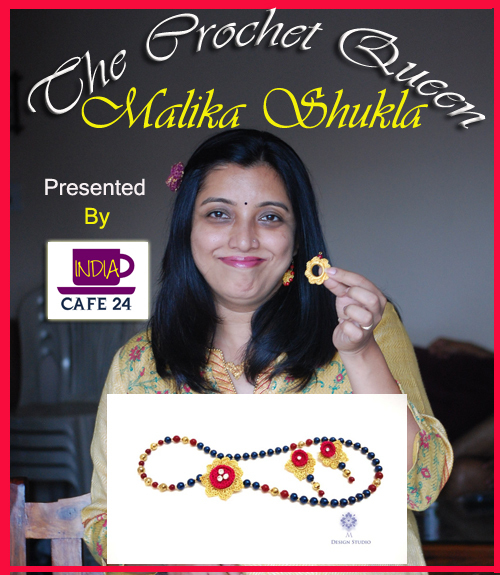 Welcome to the platform of Indiacafe24.com. We are happy to have a passionate designer with us in this session. Malika please share with our readers about your background and family? Now I live in Bangalore with my husband and my 2 year old son. As we came to know that designing is your passion and you are doing it since childhood. So kindly share the story of your childhood which showed the spark of an artist of today? 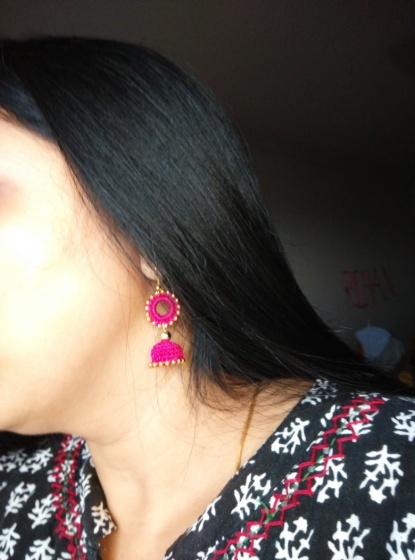 At age of 5/6 I refused to wear readymade as my friends may also have the same thing and tailors hang my designs and took more order on them(which again make them common) and I always wanted only one of a kind so I made my mom stitch for me.I guess that was the start .. I always knew I won’t be able to do 9-5 job, though I did worked for Institutes and Boutiques. I was always fighting for creative freedom and my desire to do something new and different always pushing me to move . Are you professionally trained in this art form? Where from you learned this creative art? 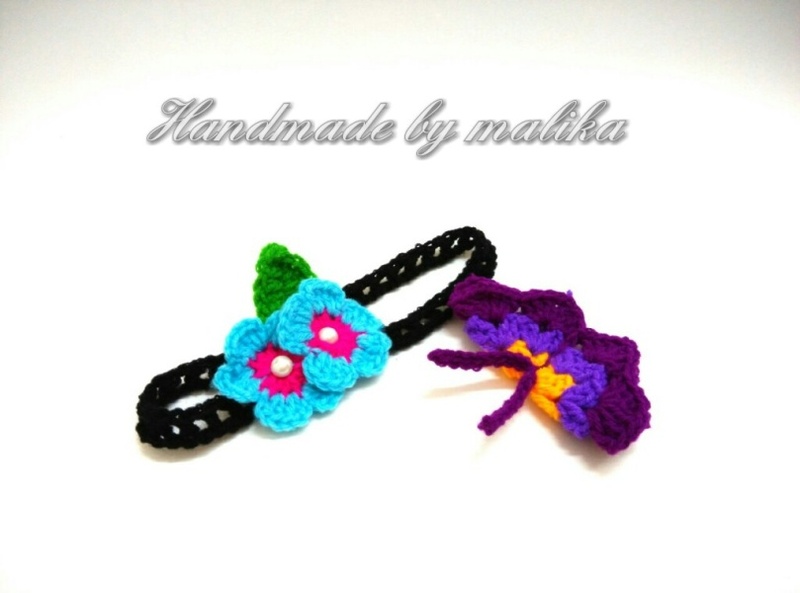 Not exactly, what I am doing is I am mixing crochet with jewelry making and both I learnt mostly by myself. 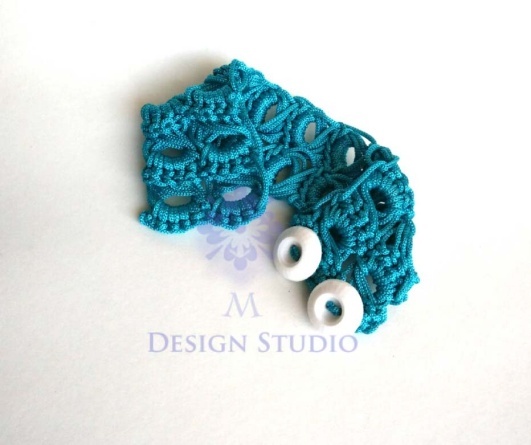 Basic of Crochet I learnt from my mom at the age of 9/10 but never knew I could do what I am doing today. What is the latest fashion trend in market or what exactly people look for in the world of fashion ( Garment sector & Jewelry sector)? Fashion specially in India right now is really dynamic, there are no boundaries, people are open to try new things more then ever ..and money in younger generation hand make it all yet more exciting and fun .maxi dresses , palazzos , jumpsuits , crop tops are in . In Jewelry statement pieces, and chandelier earrings, are the big trend. Traditional with a modern twist is in big demand. 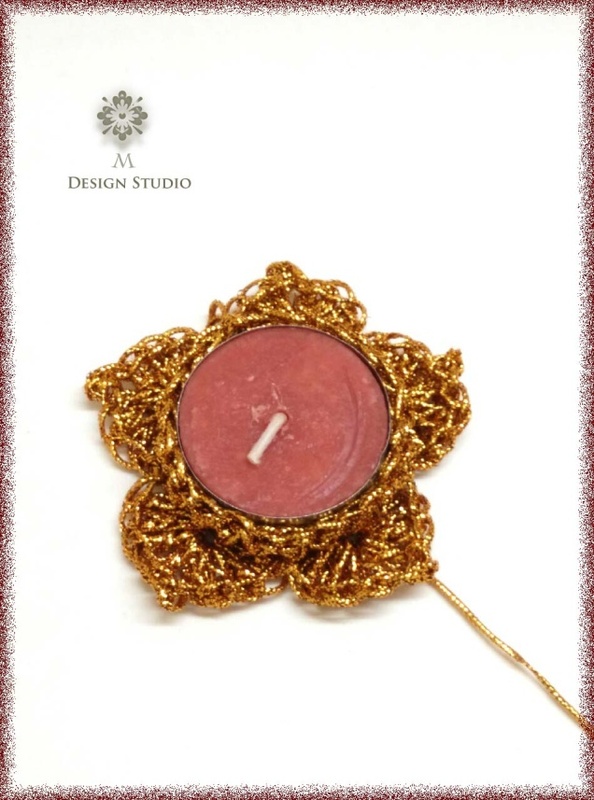 Handmade and unique is defiantly attracting attentions. Mdesignstudio- Your dream project, when you planned to launch it and why? What are the areas on which this project is working? It was like a shelf discovery I was teaching fashion and over the period of time so many nice people I came to know who in some way or another told me I should do something with my passion to create. I was always happy to make something or learn something or teach…but almost a year I took everything little more passionately…I tried my hands on all sorts of art and craft in which ever sequence they presented themselves and one thing led to another and I find myself making crochet jewelry ..I didn’t thought yet that this could work but it was my amazing neighbors who convince me and were my first clients too. And of course nothing would have happened without my husband’s constant support and encouragement. 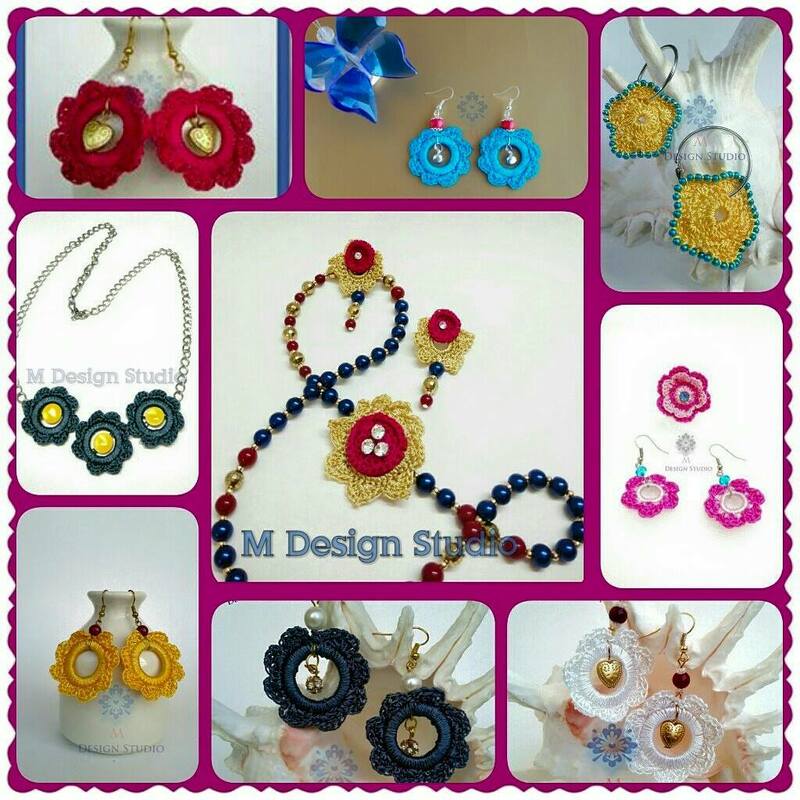 I started M Design Studio in 2013. 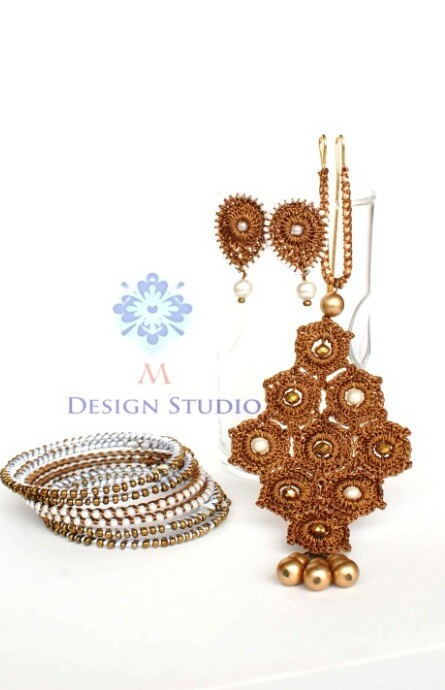 M design studio offers Wide Range of hand crafted accessories. I am in constant process to bring something unique to give people the kind of look that complements their personality. I am in constant process to bring something unique to give that Different & Catchy LOOK for my clients. 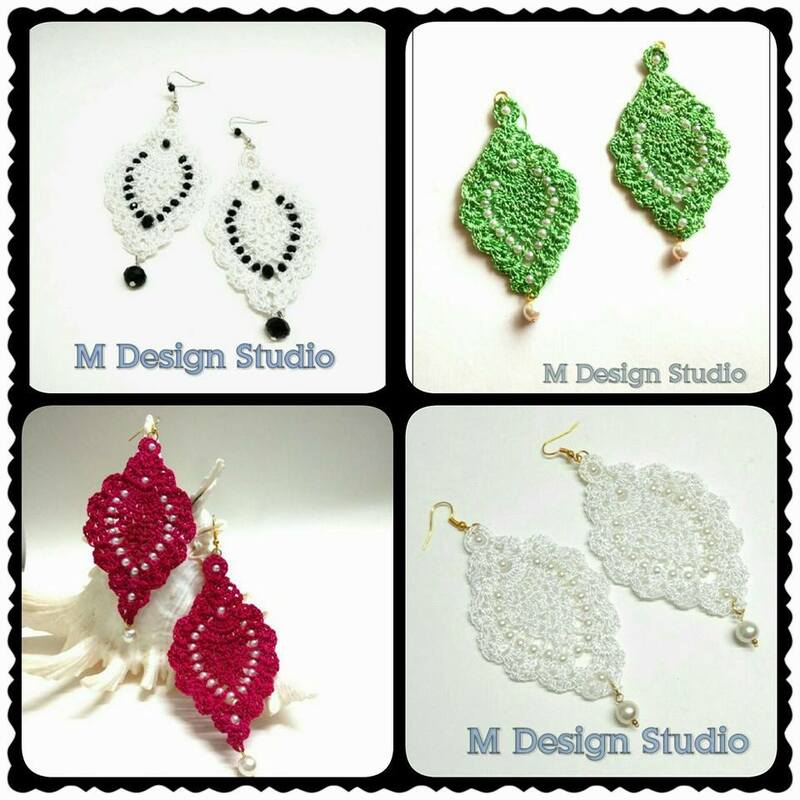 Other than creating my own line of products to offer to clients to choose from I also take customized orders .I am making earrings, necklaces, fingerings, bracelets. I do make a lot of other things too, I do mostly customized orders…so I get to do different kind of things and they get unique things. 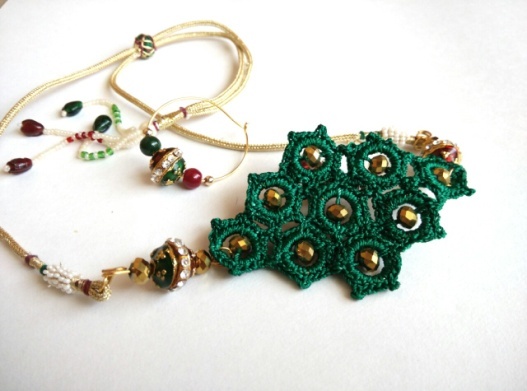 Now you are into making of crochet jewelry- So say something in this regard and what are the varieties you are having with you in this category? Who is the one who actually inspires you in finding different designs for your creativity? Its very difficult to specify that ..most of the times I just get ideas ..and when I am doing a customize order it’s the clients brief that kind of gives the rough idea and I’ll take it from there . and then when you start doing something you kind of develop a eye for it so then you see the world with a different prospective if I am making jewelry I’ll see the jewelry first anywhere and every where . and it may be a cliché but nature is THE biggest inspirations for most of the artists and art forms . Being OOAK(“one of a kind.”) is what inspire me. How is the feeling when people appreciate your work? That is most amazing feeling…even though you are doing a good job…it makes you feel on top of the world when a client says that they really love what they received and totally worth the money . and how they got so many compliments in a party .and so on. How successful is your creativity commercially? I get orders very often, and I see more and more people coming in with inquiries . The task is not easy to establish any art form in the mind of creative people, so what sort of obstructions you faced in your path to grow? 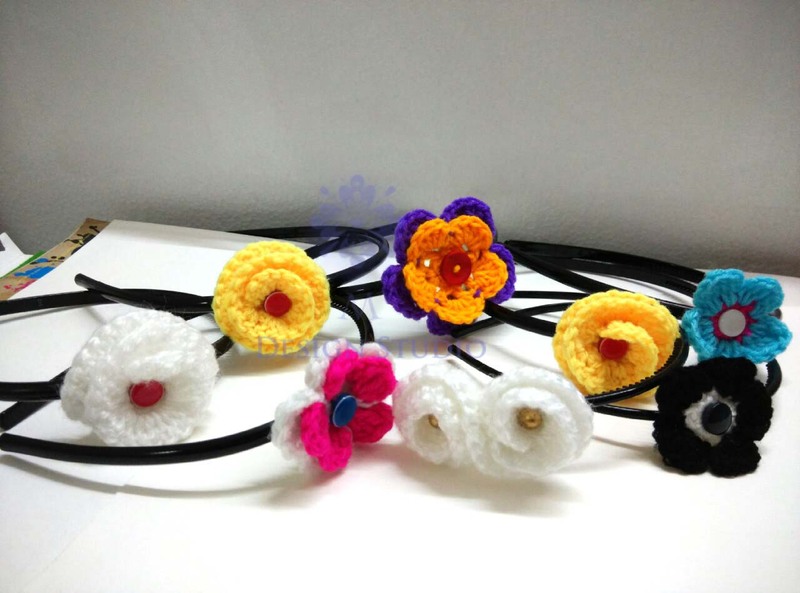 It’s certainly not easy, on one end figuring out how to make crochet jewelry more user friendly and long lasting and look elegant. and another was where to find clients , where to sell my product . 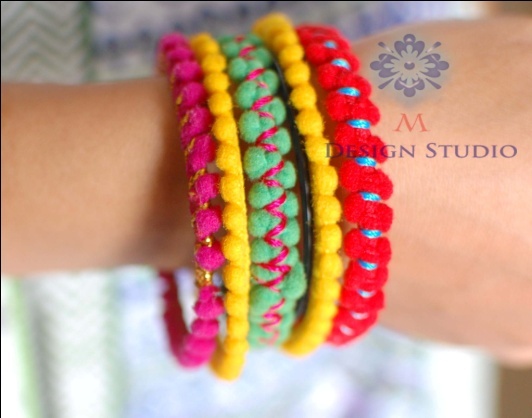 in this case online store hosting websites came to my rescue I started with “it’shandmade.com” and sell with most big names in industry like Amazon , indiebazzar ,craft’svilla, and so on. It’s takes getting used to manage your online stores and it dose need a lot of time too . and once you plan to sell online , another challenge is product photography . Do you think that Indian people are ready to pay the right price for the work of an artist? Or there is a specific niche of people who are ready to pay? To be frank no , it’s still a niche market and only certain people are ready to pay a artist or understand how much effort dose it takes . being said that I feel more and more people opening to the idea . What materials you are using in your artist work? Different kinds of Threads , beads ,wires ,and other jewelry elements . What are the different range of products you are having in your collection? 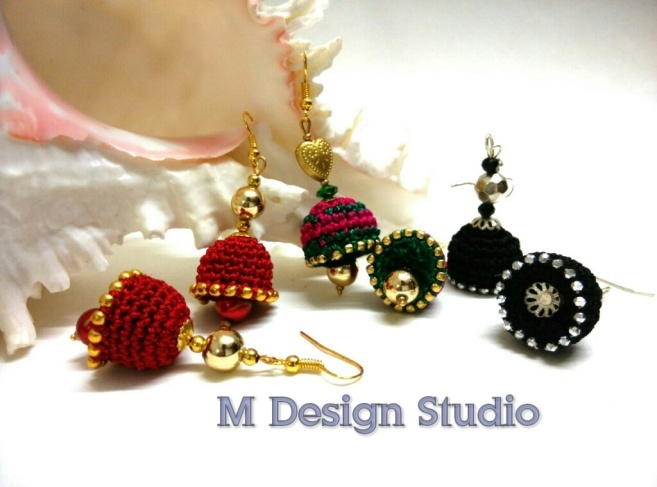 My product range starts from 150/- to anywhere 1000/- or up ,depending upon how complex or simple a design is .and how much time and effort it takes on my part. What are the parameters you keep in mind will setting the price of your individual art work? It’s pretty simple the material cost and my time . If anyone requests you for a customized design using your art style can you do? Off course ! I do a lot of customized orders . 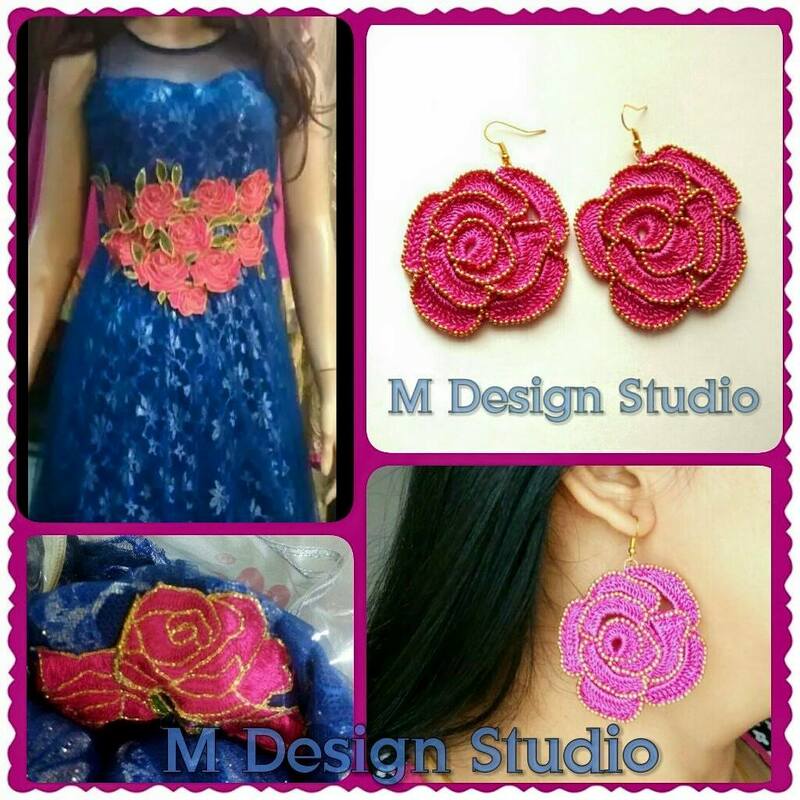 one of my recent customized order is (picture below) where customer sent me a picture of her dress and asked me to make big earrings to match it .The second (picture) is made for fashion show on the theme of honeycomb . Traveling ,reading ..do love to eat food from different cultures and experiment with cooking .and to learn and do something new . For placing order for your products where clients should contact you? Which is so far your best creation? Define Malika the designer in one line? I am a perfectionist and I am incapable of coping . Quality in anything I do is very important .when I make something I see to it that it not only looks good but function equally good too . A true artist.we really appreciate your work malika. We have seen u growing n have seen the hardwork behind it. Happy to know that u now have your market abroad too. Love your work. Congrats Malika. Very good interesting interview. You did it all alone along with family responsibilities. That is commendable. Keep it up and whole Tiwari family is proud of you. Best wishes. The works speaks for itself ! Keep them coming. And yes you are indeed OOAK.